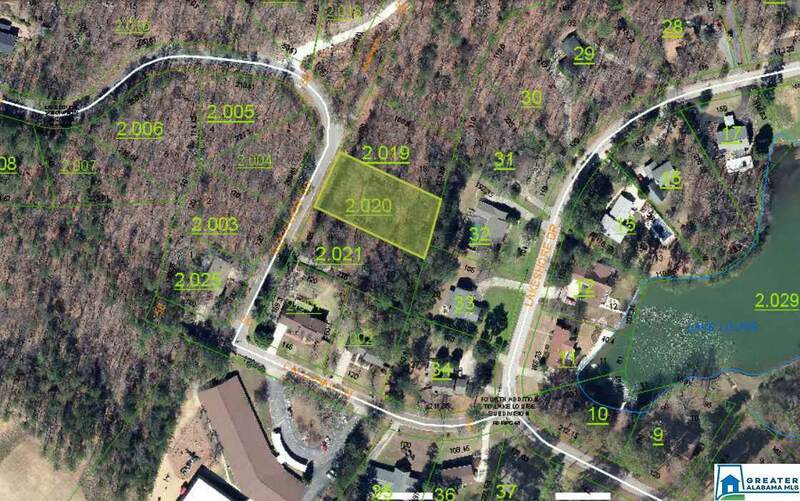 This approximately half acre building lot nestled in the hills of East Anniston is perfect for your new home! 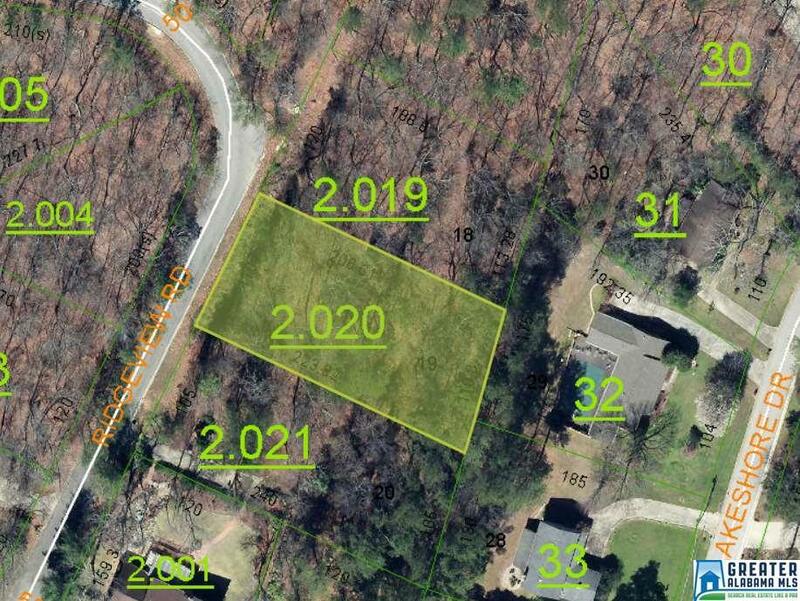 Great site for a full basement floor plan. 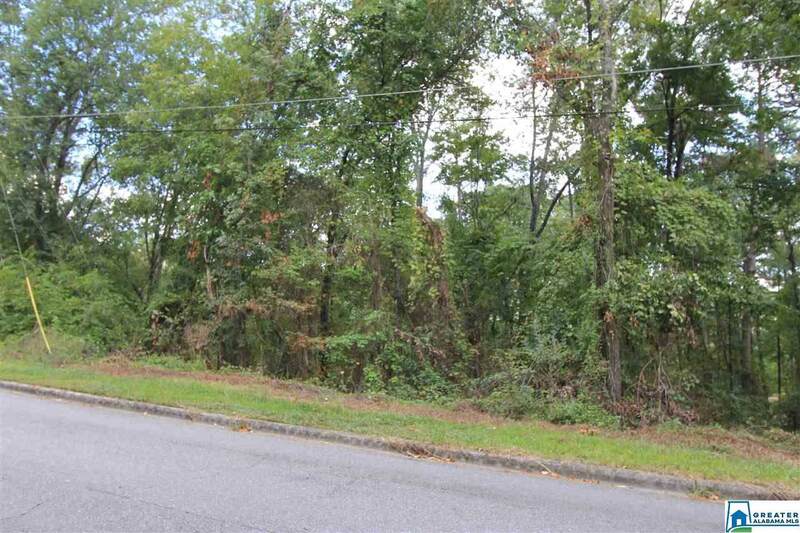 Located in a well-established neighborhood in the Lake Louise community and is walking distance to The Donoho School. 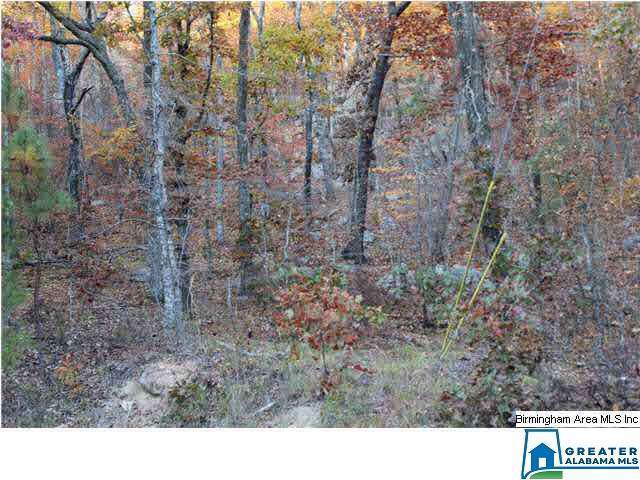 Just minutes from the Eastern Bypass with easy access to everything in Calhoun County. Build your dream home today!